At a Monaco Yacht Show press conference, Perini Navi announced plans for an all-new product range to include motoryachts. 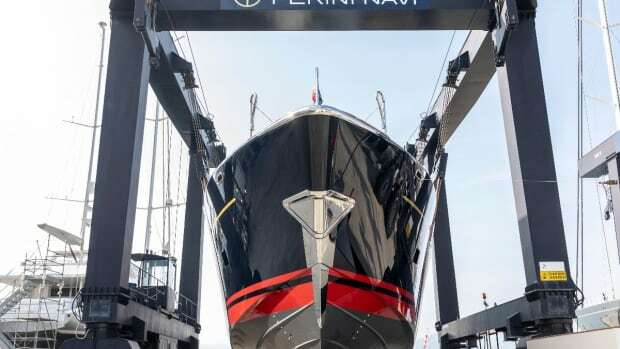 For the first time in its history, Perini Navi, whose order book is said to have reached 130 million euro, will offer three motoryacht lines in addition to a full range of E-volution sailing yachts, a line already launched with the first 42-meter model. The shipyard&apos;s new motoryacht product range includes three lines: Argonaut, Heritage and Voyager. Expressing the elegance that has always been a distinguishing feature of Perini Navi lines, Argonaut represents a perfect synthesis of sail and motoryachts. 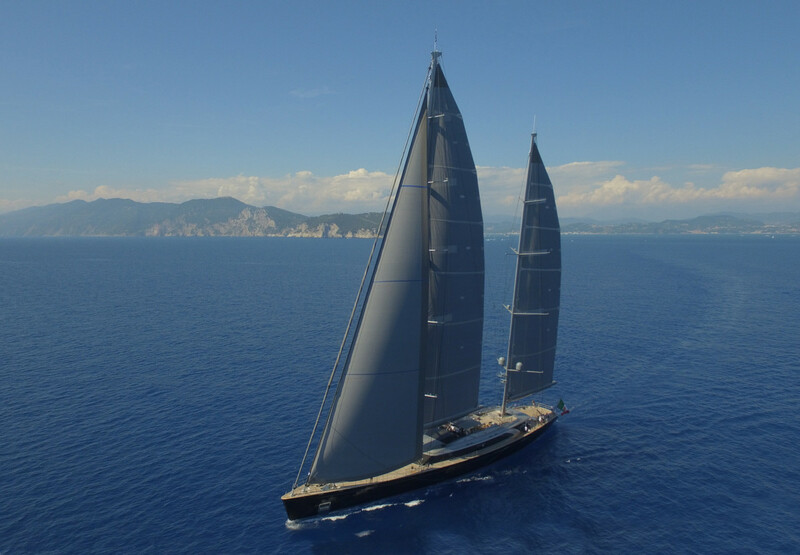 Created by the Perini Navi Design Team, the Argonaut line comprises 63m, 73m, 83m and 93m models. 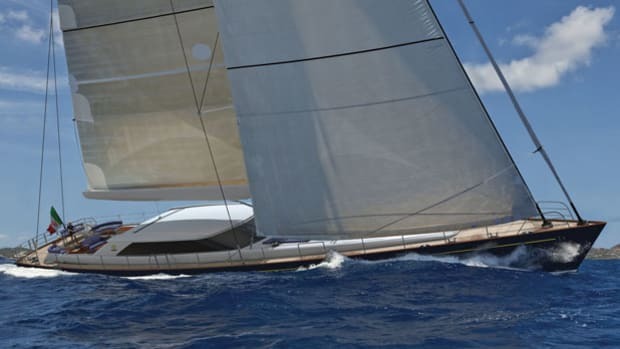 Developed jointly with design firm Zuccon International Project, the Heritage line revisits Perini Navi’s tradition in the bluewater yachts range, with a focus on outdoor spaces. The standout features of this line, over and above its sleek, aggressive contours, are the layout of the stern, where beach area, stairway and cockpit are integrated in a highly original solution. 55m, 65m and 75m models are available. 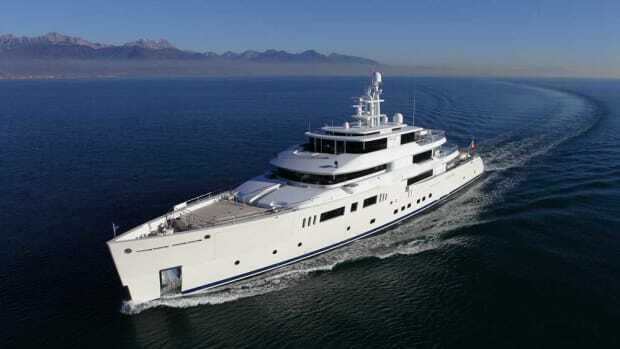 Designed by Philippe Briand, the creative force behind the three motoryachts that currently form part of the Perini Navi fleet (Exuma, Galileo G and Nautilus, formerly Grace E), the Voyager line has the distinctive features of the French designer’s work. 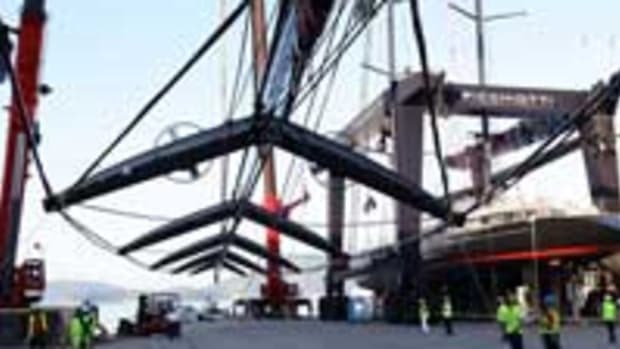 The models available, 56m, 66m and 76m in length, offer different solutions on multiple decks. The standout feature of the E-volution line is the high performance hull designed to offer more volume and easier access to the sea. Contemporary exterior styling is the common denominator shared by the entire collection, which includes 42m, 47m flybridge and 56m models. The key novelty offered by the line is the hybrid propulsion system fitted to all models, with lithium batteries that allow the yacht to be enjoyed in the utmost comfort without the use of engines or generators. 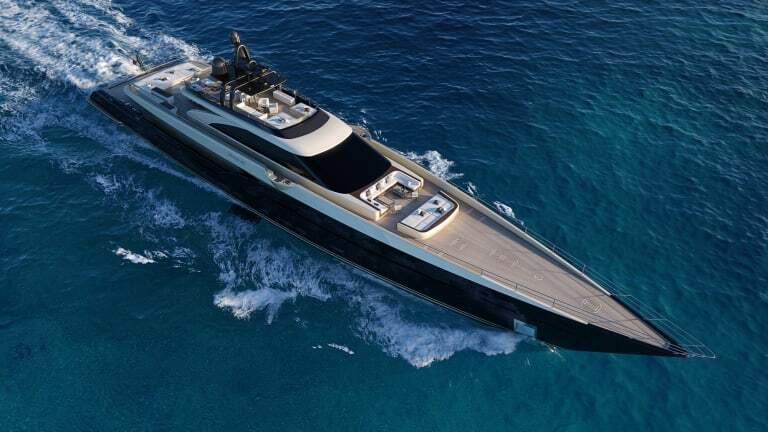 A second version of the 42m model has been developed by Nauta Yachts, offering a new take on the exteriors, in the brand’s signature style, featuring a lower profile superstructure and a different deck layout. 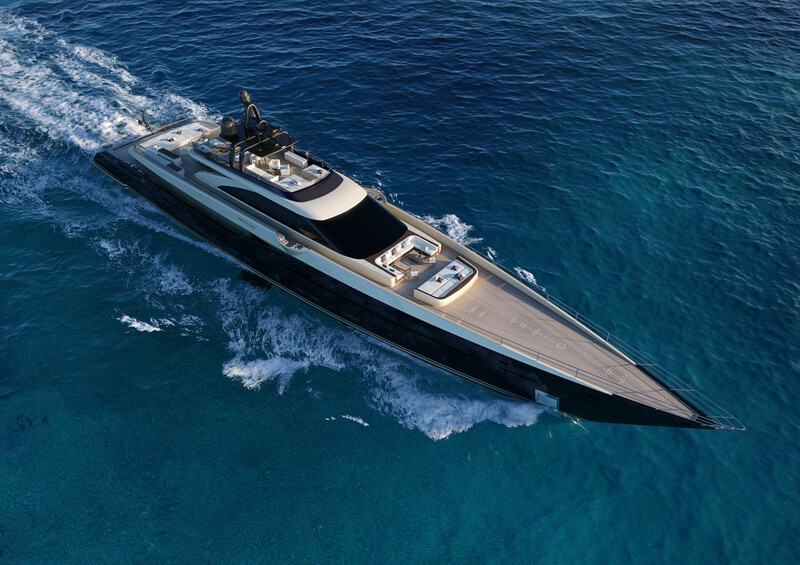 The new 56m model revisits Perini Navi’s most iconic yacht design with a contemporary interpretation. This new generation ketch, like the previous units in the same series, remains under 500 GT. 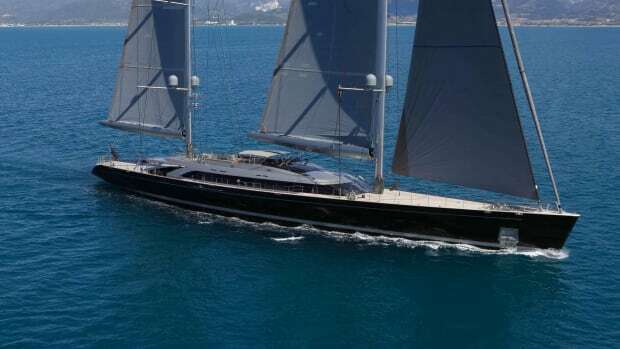 Also available is a version with a forward cockpit, an exclusive Perini Navi feature already found on other yachts, offering better visibility and more privacy. 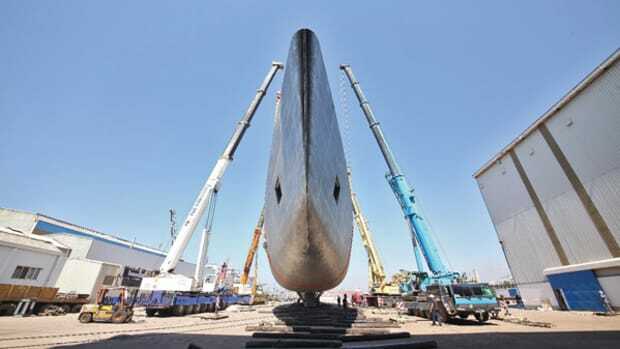 The shipyard currently has 3 sailing yachts under construction, the highest number over 40 meters under construction globally, and 3 motoryachts. 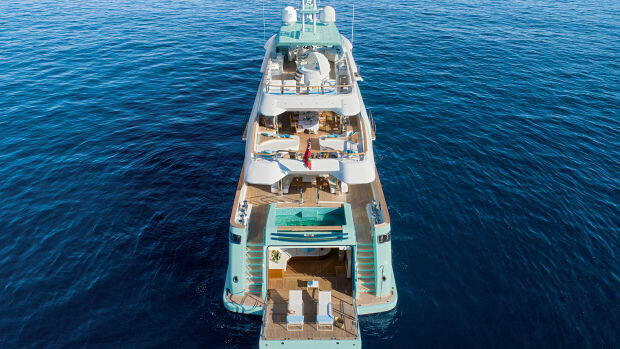 Two jewels of the Perini Navi fleet, the 70-meter Sybaris and the 60-meter Perseus 3, were also on hand at the Monaco show.